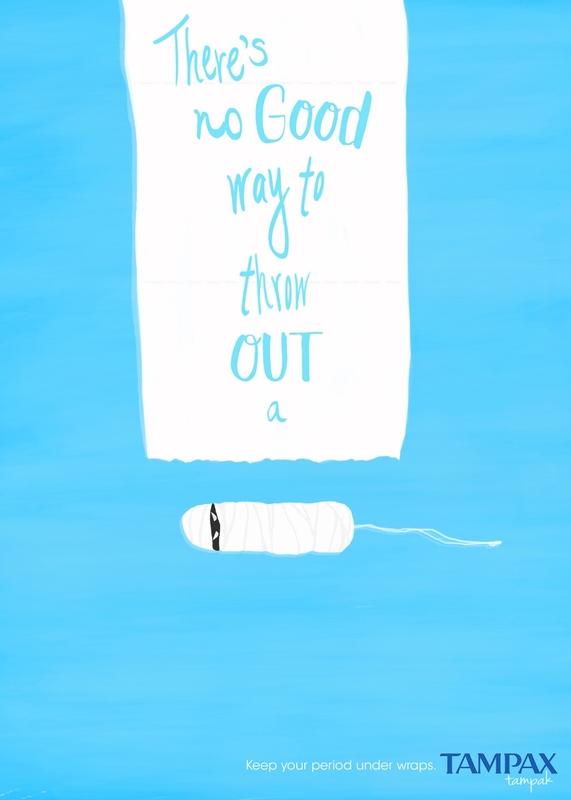 Throwing out a used tampons is gross – there's NO efficient way to do it. So, we were all, "let's change that." And we did. 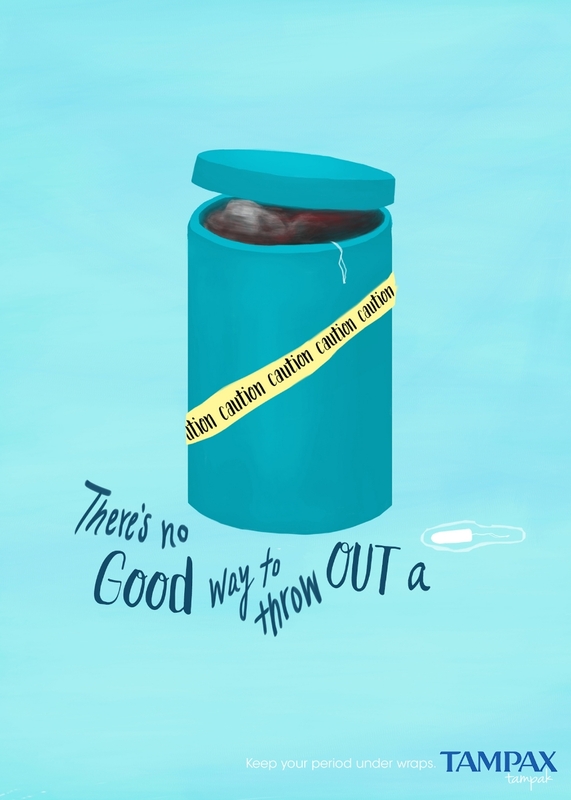 Throwing out a used tampons is gross – there's NO efficient way to do it. So, we were like, "let's change that." And we did. 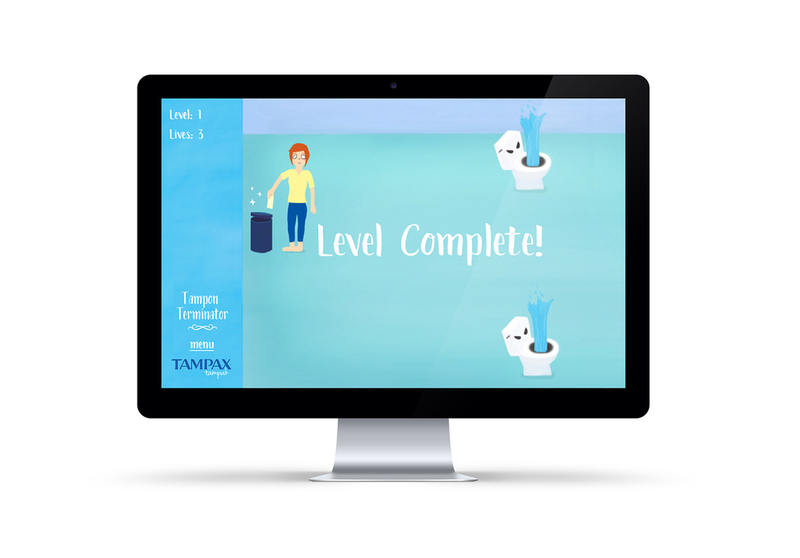 Trapped in her worst nightmare, menstruating Marge has to throw away her used tampon… but the path to the trash has never been harder. Marge has to avoid obstacles like annoying siblings, nosey parents, over dramatic septic systems, and -- uh oh -- NO TOILET PAPER. Move Marge by using up/down arrow keys and press space to jump/dodge. 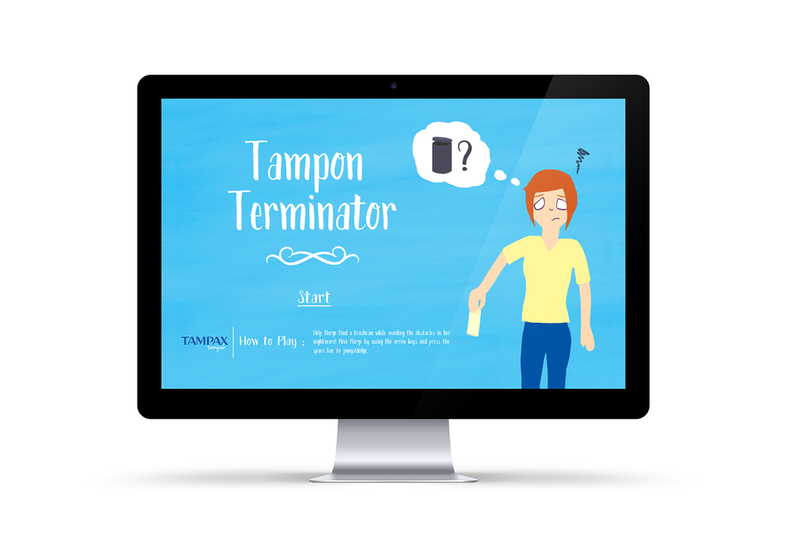 Tampon Terminator: No tampon undisposed! Tampak Hijacks bathroom’s “Don’t flush tampon” sign and place branded tampon dispenser filled with Tampaks in the stall.